In a lot of popular literature, male characters are stereotypically written as the hero, the ones who take up the most space throughout the story, and are usually positioned as a woman’s savior. Thankfully, we are experiencing a time where stories driven by female characters and indeed even told by women are in more demand than ever. We’re seeing it in film, in media, and indeed in literature. With the huge popularity of books and series written by women being turned into major motion picture blockbusters (‘The Hunger Games’, the ‘Twilight’ saga and ‘Harry Potter’ to name the most outstanding), there is recognition of how female authors can captivate a wide range of audiences and transcend barriers. 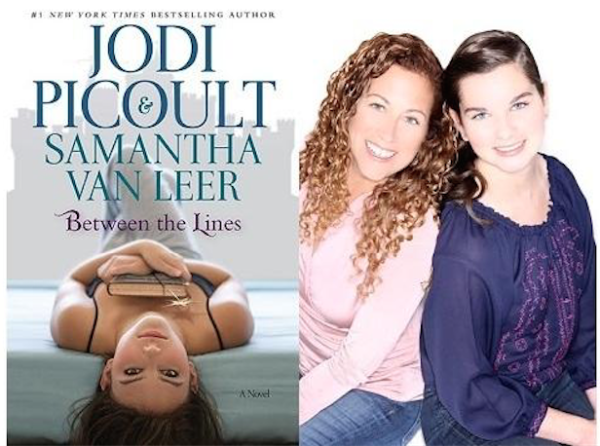 With this in mind, if you are looking for some awesome books with a strong and independent female character in the center, written by female authors, here are 7 title suggestions to add to your reading list today. 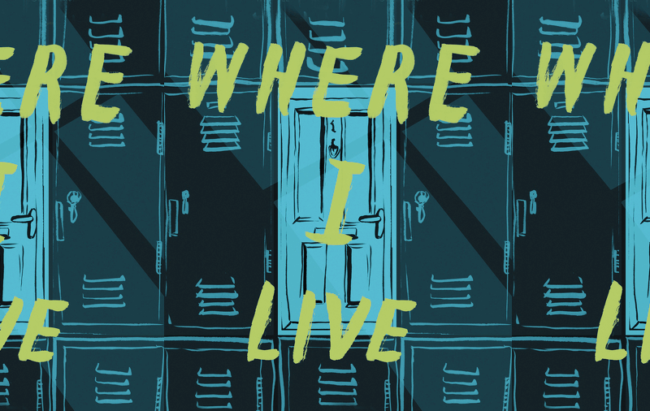 This story follows a young teen girl who is homeless and is trying very hard to move on and get over her painful past. 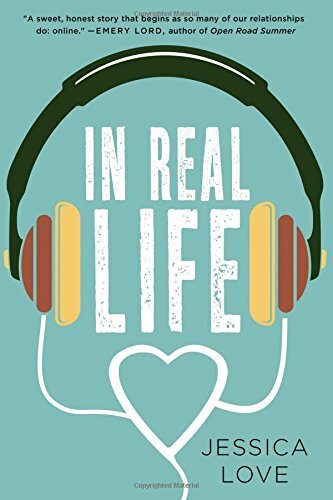 It’s a secret nobody knows, apart from her best friends, Ham and Seung, as Linda Rose spends her days and living in the halls of her high-school. When one of the cool girls, Bea, comes to school with a bloody lip, Linda remembers her own past and decides to take matters into her own hands by taking a closer look at Bea’s life. As more people start paying attention to this story, Linda has a difficult decision to make. Letting people know about Bea’s situation is the only way to end the violence, but it also means she has to let go of everything rule that helped her survive so far. 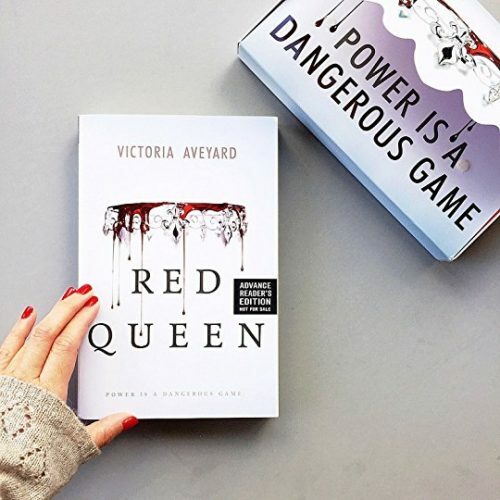 This book is the story of seventeen-year-old Mare, a girl who lives in a world divided between those who have common, Red blood and those who have Silver blood and are the elite who have been gifted with superhuman abilities. Mare might have Red blood, but when she is thrown in front of the Silver court she finds out she had abilities of her own. In an effort to cover up this big mistake, the king forces Mare to pretend to be a long lost Silver princess and marries her to one of his own sons. Through this crazy journey, she tries her best to help the Scarlet Guard, a fast growing rebellion of the Red. Risking everything, she doesn’t know where this dangerous game will take her. Beryl Markham is a girl who was brought to Kenya from England at a very young age and after being abandoned by her mother, she is raised by her father and the native Kipsigis tribe who live on his estate. Rowing up into such an unusual setting, Beryl is a unique young woman, with a strong love of the wilderness and nature’s beauty. As she grows, she finds herself stuck in a series of relationships that only manage to hold her back. She decides to create her own path and become a horse trainer. That attracts a group of European expats who, much like her, like to live their lives by their own rules. One of them is Denys Finch Hatton, a man who helps Beryl open up and realize her biggest passion: to fly. This book presents the stories of three women who are facing difficult situations in their lives but are not afraid to step up and change them. The first one, Norah, a native French lawyer ends up in Senegal where she tries to save another victim of his paternity. 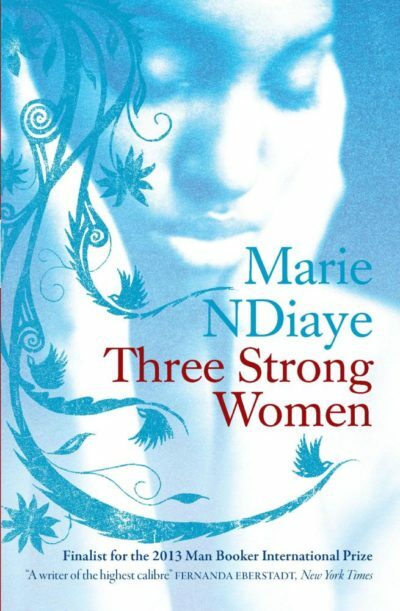 The second, Fanta, decides to leave her comfortable life in Dakar following her white boyfriend to France and the last, Khady, a widow without any money left has been put out by her husband’s family and the only hope she has is the name of a distant cousin who lived in France. These stories showcase three women with amazing courage, three immigration stories that are full of suffering and bring these women to their limit. Do not be mistaken by the name; the whole entirety of the in Death series is written than no other than Nora Roberts under the name J.D.Robb. The story takes place in 2058, where the world is overrun by technology. When a senator’s daughter is mysteriously killed, NY City detective Eva Dallas reveals that behind closed doors, the girl was living a life of prostitution. As Eve dives deeper and deeper into the case, not only does she manage to find herself into strange positions but she also starts to develop feelings about the cases leading suspect, one of the richest and well-known people at that time. Between the Lines is Delilah’s favorite book. She spends most of her time reading this lovely fairy tale about a Prince who has stolen her heart. It truly feels like he speaks to her; until he actually speaks to her. Prince Oliver takes the form of a teenager who is upset and confused about the form his life is taking. He doesn’t want to abide by the rules and live a life created by others. The real world has a lot more to offer him and Delilah might be his only way to reach her world and his freedom. This book follows the story of Hannah and Nick; two best friends who are inseparable and know everything about each other. The only problem is that they haven’t ever actually met in person. During her senior year spring break, Hannah decides to break some rules and go on an unexpected road trip to her sister in Las Vegas where she will be able to meet Nick and finally tell him how she really feels. It turns out that Nick hasn’t been as honest as she expected but she knows that his heart can’t be all that different. She has only one night to decide how she truly feels and appreciate how important it is to break a few rules from time to time. While this list is certainly not exhaustive, it is just a taste of the kinds of stories, genres and topics that are being tackled by women today. We certainly need much greater representation of complex female protagonists in books, media and entertainment, and these 7 suggestions can help get you started and whet your appetite! For more female-driven and intersectional book suggestions, click here and here. Leona Henryson is a web designer, writer for www.EssaySupply.com and guest contributor on various resources. As a social activist, she stands for equality, female empowerment and does her best to motivate young girls to achieve big goals.